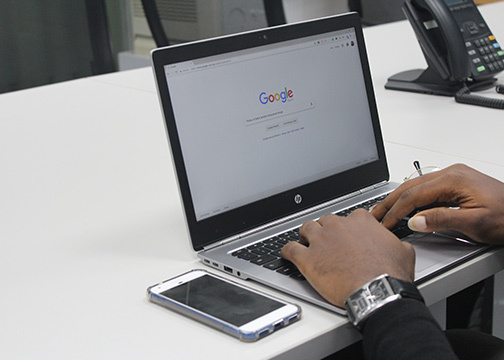 Search Engine Optimization, or SEO, is a process that determines where your information and brand is in a search engine result. SEO can work positively for you as long as you are presenting your work well and in a way that a search engine can easily find you. At Elevare we are here to help you navigate SEO so that your brand will be properly presented in search engine results. When you are one of the first websites to show up in a result, you will reach more potential clients and get that business growth you’re looking for! People don’t always word things the same way when they are searching for something that applies to your business. You can build your content and meta tags to where your website or blogs can show up early in the results– regardless of the exact wording, a potential client may use. When you show up early in results, it provides your brand with a level of credibility. We can help your website reach a better ranking and more customers by helping you improve your SEO within your website. We all love a high ROI. SEO done correctly will provide you with just that. We love providing good SEO services because that means you get to advertise to those actually seeking and searching for your service or product. With SEO you aren’t interrupting anyone’s entertainment time with a traditional ad. SEO allows you to present your business without trying to convince anyone that they need your services because they are already searching for a business like yours as they are in need. Understanding SEO and how it works can give you better insight into your client base. Analytics are insights into client behavior. Google Analytics provides a lot of information that allows you to learn how to better reach your clients and provide a better service. What exactly does it look like to build great SEO? We have a few steps to get you on the right track and keep you there. First, we look at what you are doing with your website and how we can improve it. We check your website links, images, used keywords, meta tags, etc, to get a better idea of all we need to do to improve your SEO authentically and get your brand out there. We use local search metrics to know which keywords we must use in your field. 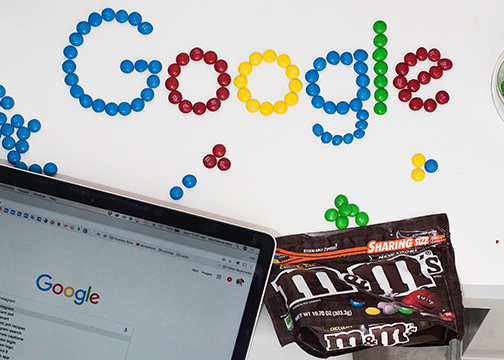 People will use certain words to find businesses like yours, we want to make sure that we are using those words so that you can be found in a simple Google search. We integrate your business to Google Analytics so that we can see who is visiting your site, what keywords they used to find you, where they are geographically and much more. To help with your search index and ranking, we make sure your website is submitted to the Google Search Console. It shows us what your site looks like on Google and helps us to adjust your site to be more search friendly. We make sure all URLs, page titles, and links are optimized fully so that you can easily be found by a potential customer in need of your product or service. At Elevare, we go beyond your website content to make sure that your business and brand is fully represented online. We do this by using local search & off-site optimization, also known as citations. We work with companies like Yelp, Facebook, Foursquare, and Google that gives internet information on other businesses. These are also known as data aggregators. We make sure that your information is correct with each data aggregator and let them push your business forward in search results. By doing this, we help you to reach more people and have the opportunity to convert them into customers. We will communicate with you regularly to ensure you get the results you’re looking for. It’s time to grow your business and increase your reach with SEO. We would love to work with you to get you where you want to be. Simply fill out the form below and we can begin!